A Grandchild’s Emotional Letter to Their Grandparents…. There are people in the world who always know how to make us feel special. Their love is endless as part parents, teachers and some even best friends. They are less concerned with the rules and much more with handing out treats. Their home is our second home and a place where we are always greeted with a smile and open arms. In moments when we need a caressing hand and an enthusiastic gaze, a sympathetic ear, and a warm embrace – they are always there. When we tell them about our day, they are proud of us. When they tell us about their lives, we are proud of where we came from. They have silver hair and a gold heart that can always be trusted. When it comes to “adults,” they’re the kind we like best! They make soup for us when we are sick, watch the plays we put on, and soothe us when we get nervous. Because of them, the world is a better and safer place. Everyone is in a hurry, but they always have time for another kiss and a wish for our safety. A generous dose of devotion, spiced with attention and lots of affection. They always give us the feeling that they’ve waited all day to see us and that everything became instantly better as soon as we arrived. They are our grandparents and the source of the most complete, sweet and encompassing love we have in our lives. 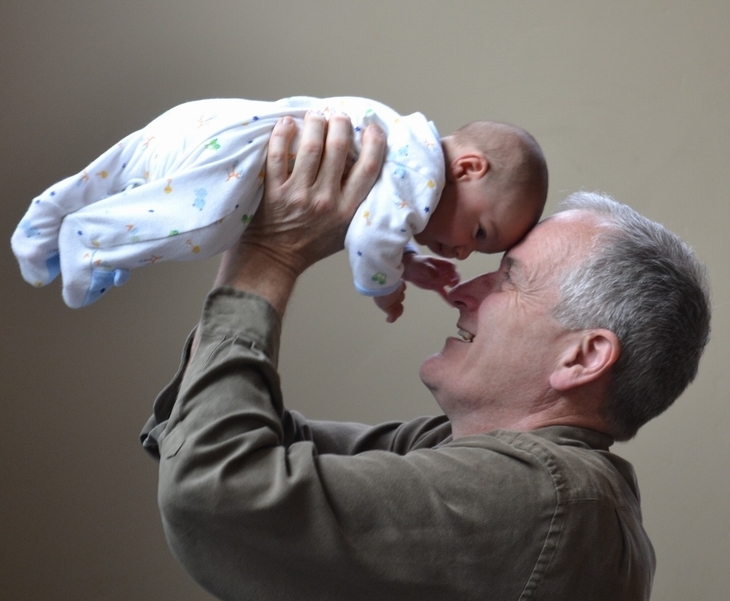 Thank you for dreams that come true – we will always remember that grandparents are wonderful people! Previous Article Joke of the Day… ” You are welcome…. ” !! !